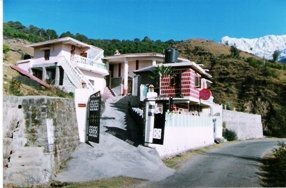 There are Commercial Hotels, Guest Houses, Cottages and Himalayan Home Stays which offer special hospitality in Dharamsala. 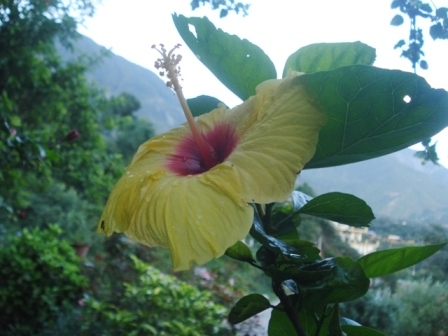 We recommend Himalayan Home Retreat - Vidya Niwas. 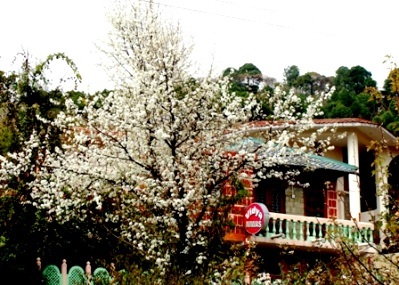 Vidya Niwas is centrally located to all major sightseeing spots with a spectacular view of the Mountains and Pine forest. 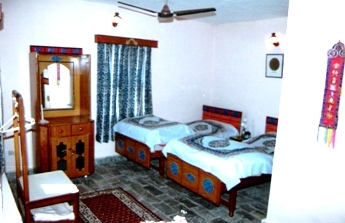 All rooms are culture rooms with attached bath ( hot/cold), Delicious healthy home made food is available for breakfast, lunch and dinner. Laundry, Internet n WIFI services also available. TV Lounge n Travel Desk are at your service. We also have Cottage on Rent for long stays. Payment: We accept major International Credit card, ATM and Debit cards. For more on Vidya Niwas...Click Here !